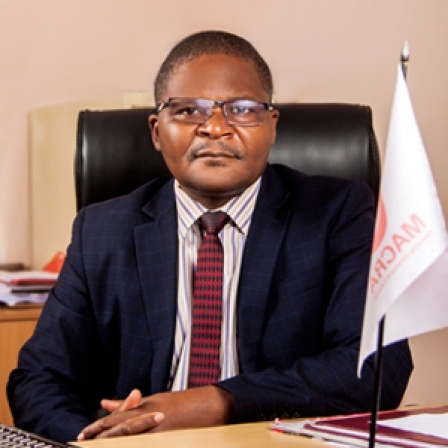 Malawi Communications Regulatory Authority (MACRA) has cautioned broadcasters to avoid broadcasting sensationalized stories that cause panic to the public. Director of Broadcasting at MACRA, Fergus Lipenga said broadcasters play a vital role in informing people about their surroundings. He made the remarks during an opening of a broadcasting workshop on ethical conduct and professional practice, on Monday in Lilongwe. Lipenga explained that broadcasters have to maintain professionalism and respect the limits within which they can express themselves as they disseminate information to the masses. The Director said it is MACRA’s role to ensure compliance to license conditions, the communications Act and laws of the land hence any media house that would be found on the wrong side of the law would attract license revocation and fines. Lipenga said the unprofessionalism that they have noticed over the years has prompted them to organize the regional workshops for broadcaster. “We aim at addressing major challenges experienced by broadcasters especially those affecting their operations and limiting them from reaching high levels professionalism. “ We want to address the ills of biased broadcasting coverage, one sided stories and enhance participants interviewing, airing, reading as well as reporting skills to ensure that accurate information is made available to the public at all times,” he said. Lipenga said the workshops provide a platform for broadcasters to share experiences and learn new skills and similar workshops would take place in Mzuzu and Blantyre. Lipenga said MACRA’S responsibility does not end at issuing licenses to broadcasters and other players within our jurisdiction of regulation. We go further to provide the necessary skills that world enhance professionalism in the ICT sector. “Our wish is to enhance professional and ethical broadcasting among operators and promote the understanding of balanced coverage of news and consequences of its breach in line with the third schedule stipulated in the license conditions,” he said.